Claiming that Rose Tattoo is an iconic band is an understatement par excellence. 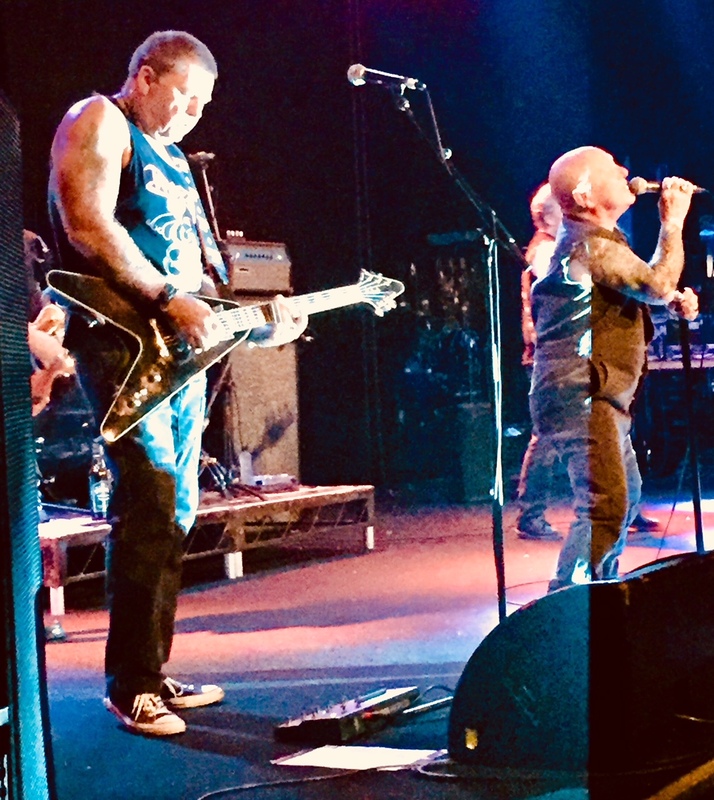 While they are held esteem on stage around the globe both by fans and bands that have formed in their wake, them incarnating on stages down under is something else: It is Australian Rock and Roll history and royalty in motion with the DNA of both hard rock and blues condensed to its elemental core and infused with the idiosyncratic grit, working class ethic, the trials and errors of earthly existence and peppered lyrics that resonate with anyone who has felt the repercussions of what life can throw at you. Spiking the setlist with anthems is an easy feat for a band that has had a forty-year run of consistently pumping out classic tunes. The fact that the band has actually lived the life that informed their lyrical content gives adds another layer to their performance. 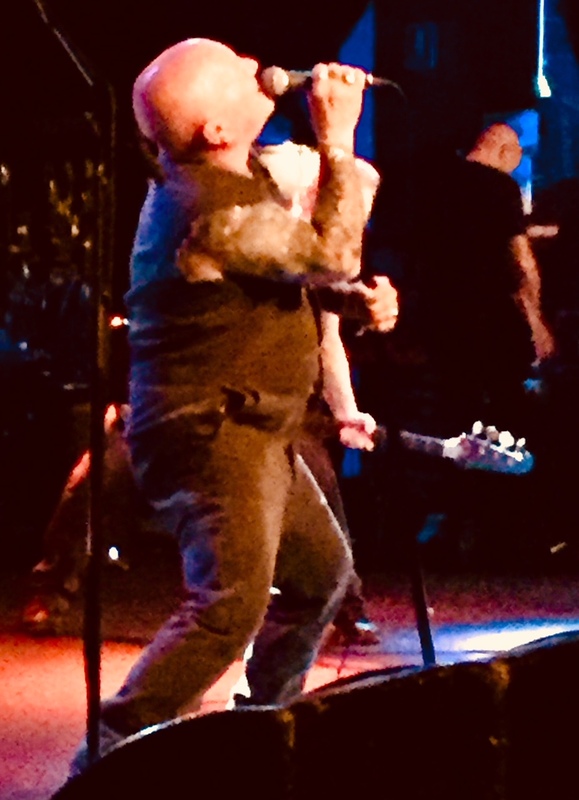 Angry Anderson holding court in all his glory without lacking an iota of fierceness when it comes to his vocal delivery and his charisma well intact along with the tight backing of his worthy constituents’ commands attention, and each protagonist adding a colourful stone to the mosaic that is Rose Tattoo. There must be something in the water on terra australis as there is something to Australian rock that is missing from the variants in other countries and Rose Tattoo, who emerged from the mid-seventies pub rock scene not unlike their cousins AC/DC yet took blues rock and created their own lane with a focus on the incorporation of the boogie slide guitar, have always been on the forefront. A magnificent band with a blistering and intense show that honoured their legacy without drawing on nostalgia and celebrated street level, no nonsense, pure and dry blue rock that neither needs to rely on bells and whistles nor irony.